In this episode we talk about war, socially constructed gender roles, and whether animated kids’ movies are less valuable as serious art than grown-up movies. We’d love to hear from you! 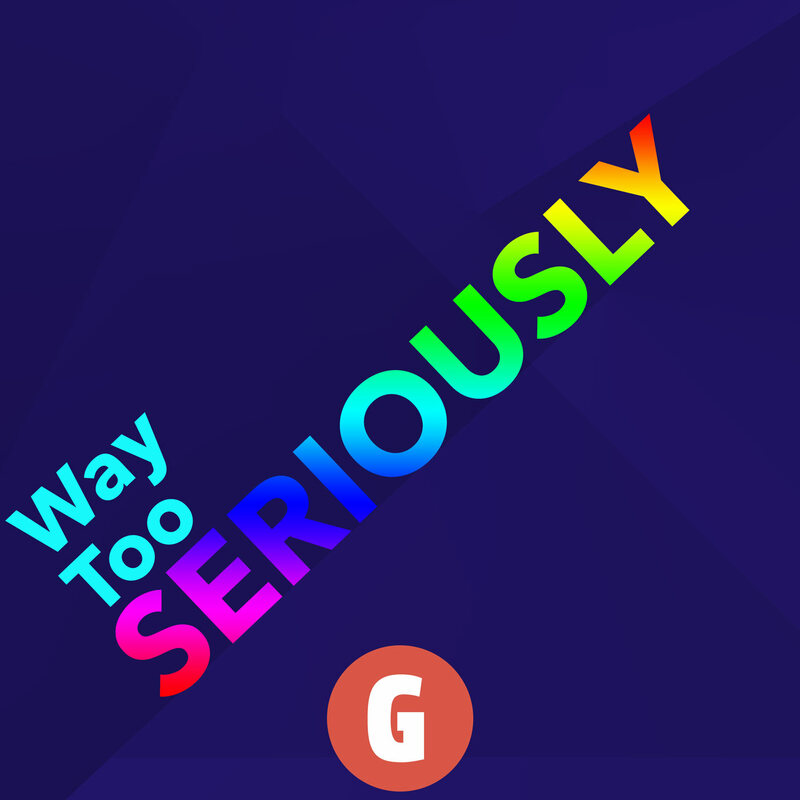 You can talk to us about The Breadwinner, or any of the movies we’ve talked about, or you can even just say hi by tweeting to us, or shooting us an email at waytooseriously at gmail.com if what you have to say will take more than 140 characters! You can also discuss this episode in our subreddit. We’re on facebook and instagram too if you care about those things! Paul has started doing a drawing for every movie we watch and posting it on instagram. He doesn’t promise to keep it up forever, but there is one for The Breadwinner!